Check out the Mass Effect 2 Demo! 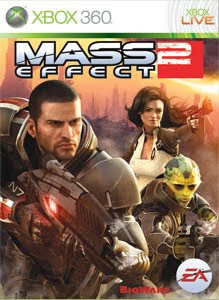 "Download the Mass Effect 2 demo now! 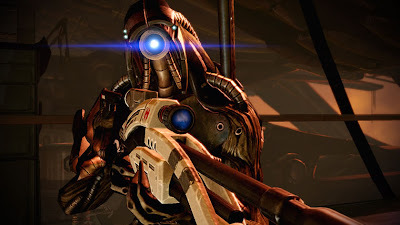 Experience over an hour of action-packed and immersive gameplay from Mass Effect 2. As Commander Shepard, you must survive and escape from a Cerberus space station under siege. Then play through an intense mid-game mission where you must rescue an infamous convict from an impenetrable prison ship. Once you have completed the demo, you can carry over YOUR progress and character into the full game! The demo also includes the Mass Effect "Story So Far" video, detailing the events of Mass Effect 1 narrated by Martin Sheen."